Our Cyber Science & Informatics program (LBCSI) hosted the 2nd Annual Loyola Blakefield Cyber Challenge (LBC2) on Saturday, March 30, which welcomed students from all across Baltimore to put their cybersecurity knowledge to the test. The competition consisted of two rounds. The first featured an operating system network defense challenge, as well as a forensics challenge. The second round was a traditional capture the flag round where teams had to work together to solve challenges and submit the answers in the shortest time possible. LBC2 is unique because the entire competition was designed, coded, and executed by our Cyber Science student leadership team. The competition featured a wide range of students, including many from neighboring all-girls schools such as Maryvale, Notre Dame Prep, and Mount de Sales Academy. Other students in attendance hailed from McDonogh, Gilman, Calvert Hall, and Towson High School. Several female industry mentors were also present to work with all of the participants for the day, as well as faculty members and parents from different schools. "This was a great day of teaching, learning, and competition," said Steve Morrill, Director of Cyber Science at Loyola Blakefield. "We look forward to continuing our partnership and training opportunities with schools from all over the Maryland area as a result of LBC2." A special thanks to the Federal Business Council (FBC) for sponsoring the event and providing lunch and snacks for all of the competitors. 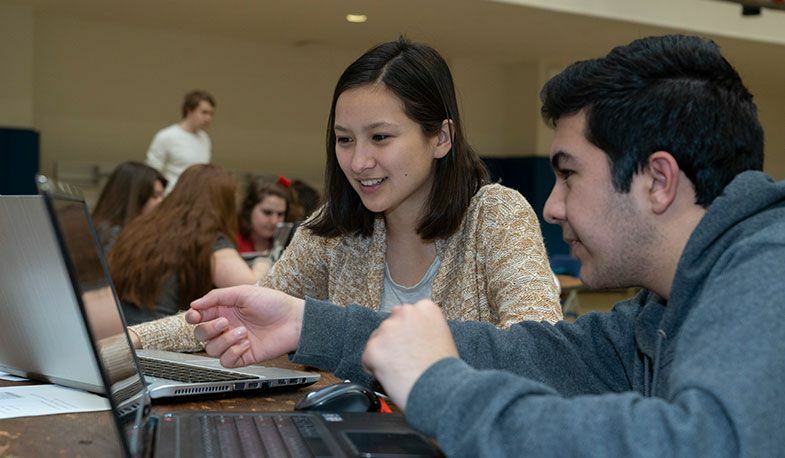 Loyola Blakefield Cyber Science is already making improvements for next academic year, including plans to run this competition in different states during the fall as part of its ever-growing outreach program offerings. 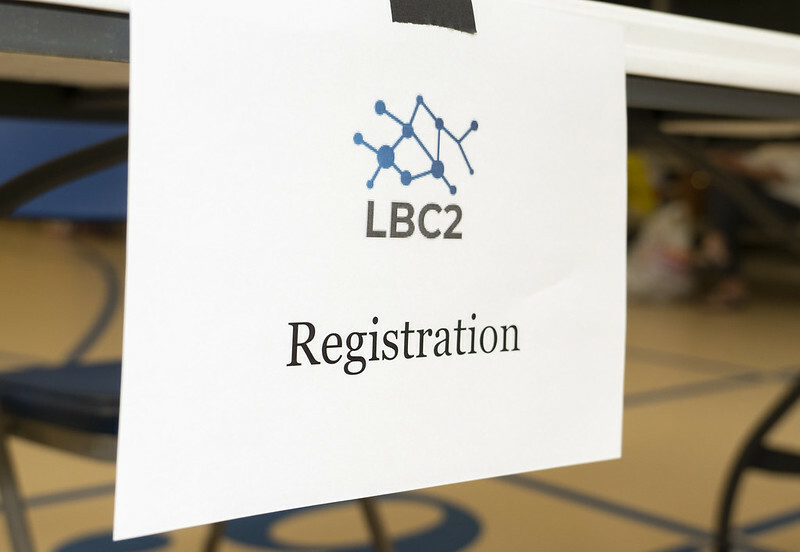 For more information on running an LBC2 competition at your school, or LBCSI in general, please reach out to Mr. Steve Morrill.